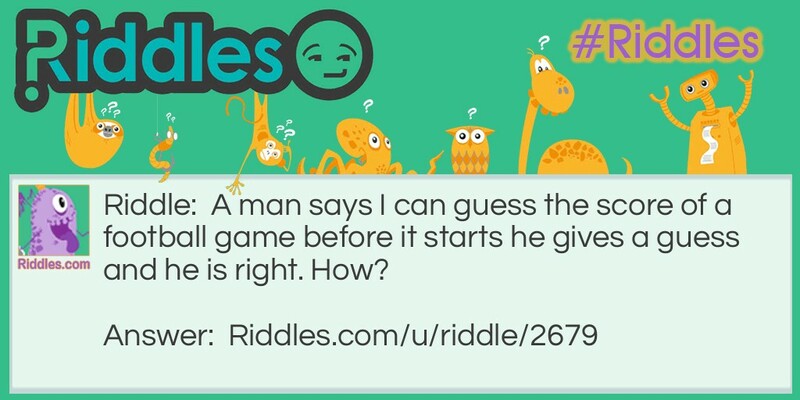 A man says I can guess the score of a football game before it starts he gives a guess and he is right. How? The score is always 0-0 before the game starts. The fortune teller Riddle Meme with riddle and answer page link.